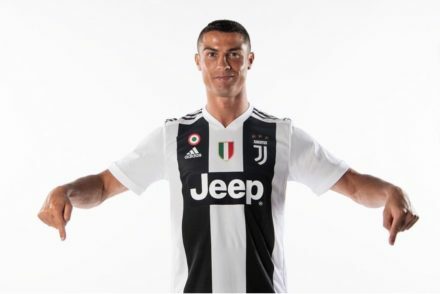 Juventus have confirmed that Rolando Mandragora has officially joined Udinese in a €20 million transfer. 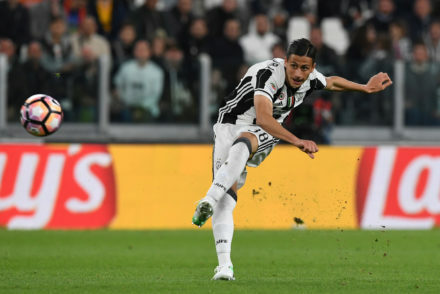 Mandragora to Udinese, Cerri to Genoa, Rugani to Chelsea? Alberto Cerri is inching closer to joining Genoa, Rolandro Mandragora looks set to join Udinese while Daniele Rugani’s agent has hinted as a move to Chelsea. 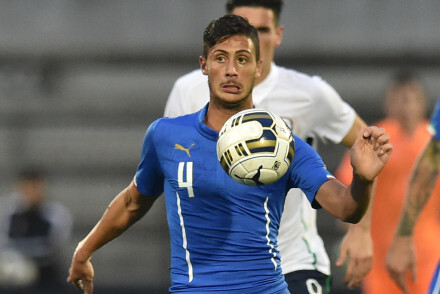 Crotone have confirmed that Rolandro Mandragora has joined then on a season-long loan. 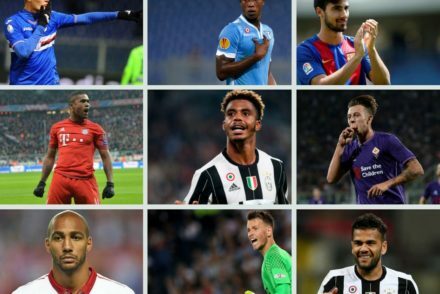 In an effort to cut back on the incessant transfer news, I’ve created a place to discuss all the potential transfers, in and out this summer. Italy kick off their U20 world cup campaign today with a tough fixture with Uruguay, who topped the South America qualification tournament earlier this year. 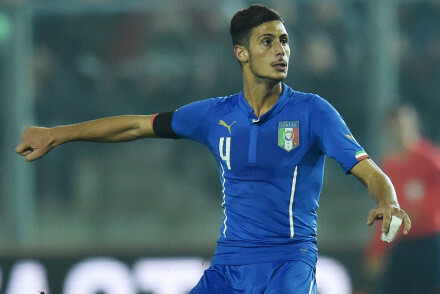 Juventus have confirmed the signing of Genoa midfielder Rolando Mandragora. Juventus have all but completed the deal for Genoa midfielder Rolando Mandragora. Juventus have an agreement in place for Genoa midfielder Rolando Mandragora. 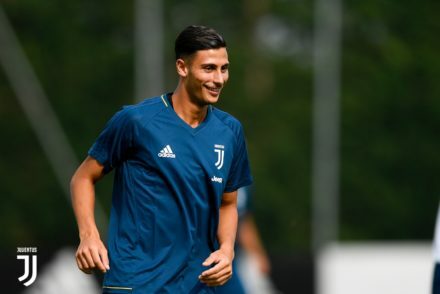 Juventus have reached an agreement with Genoa for the transfer of Rolando Mandragora.